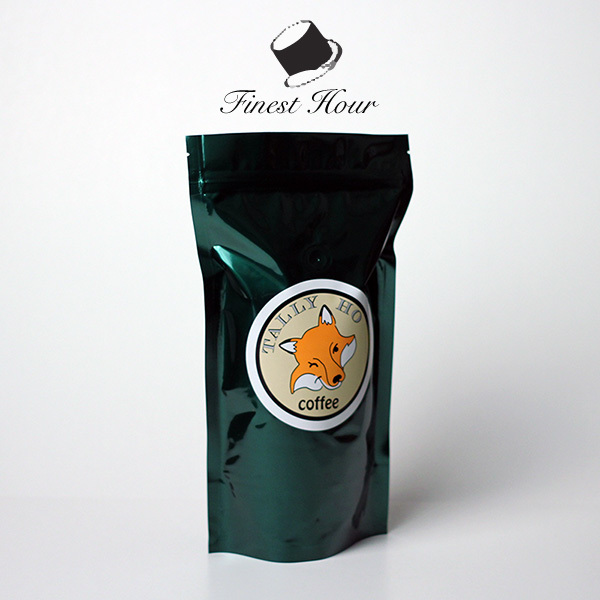 Semi-dark coffee that gives up no flavor in the roast. Tons of earthy aroma and body but, a uniquely smooth ending. Perfect for the French Press.